Every once in a while, the humble guy wins. 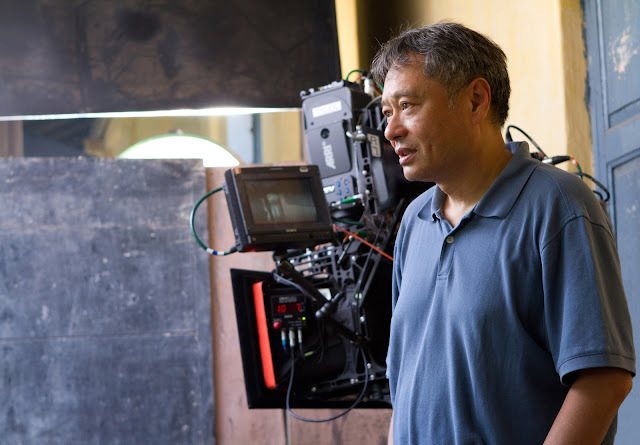 Tonight, Ang Lee did it, for Best Director at the Oscars. I met Ang Lee a long time ago. It was 1997 at a party in the city for the premiere of some off-Broadway show. He wasn't just humble and understated. There was no celebrity pretense in him at all. It was like being introduced to a distant uncle or something. This was pre Crouching Tiger, Hidden Dragon, and certainly long before Brokeback Mountain. But it was also after two big screen successes: Sense and Sensibility and The Ice Storm. Ang Lee was already big in 1997. But he carried himself like someone who's completely unaware of his accomplishments. There was something really shocking and refreshing about that. And it's something I wish I saw more of - not just in celebrities, but in myself. My pleasure. Sharing's more fun.